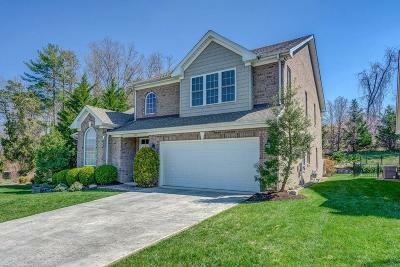 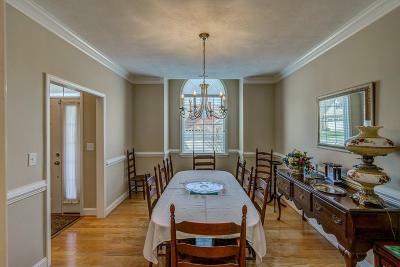 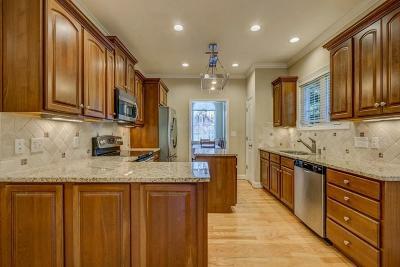 Colonial Court Subdivision! 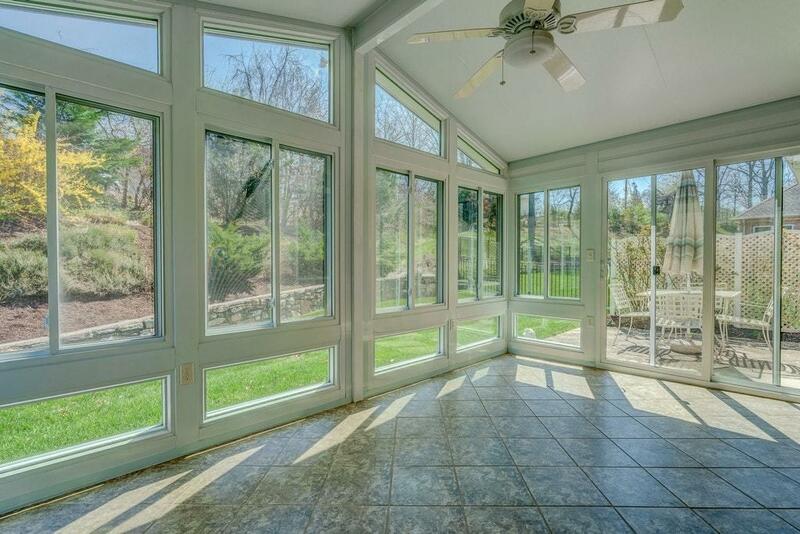 Energy efficiency at its very best! 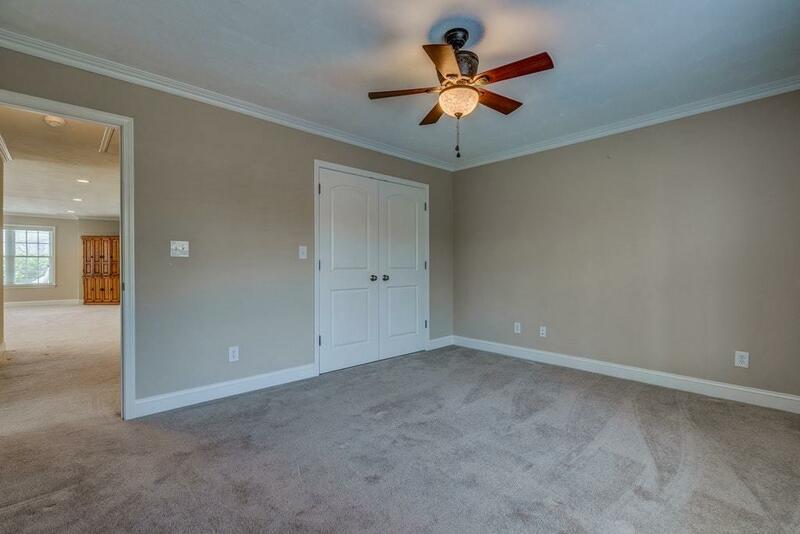 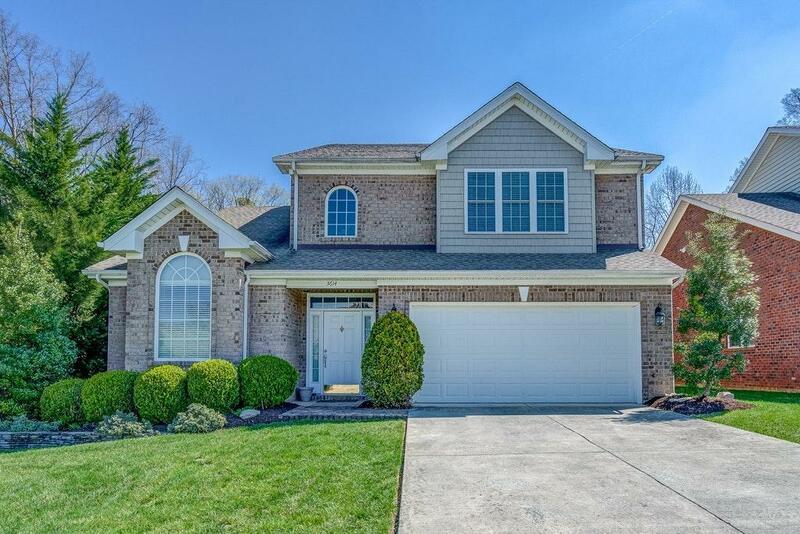 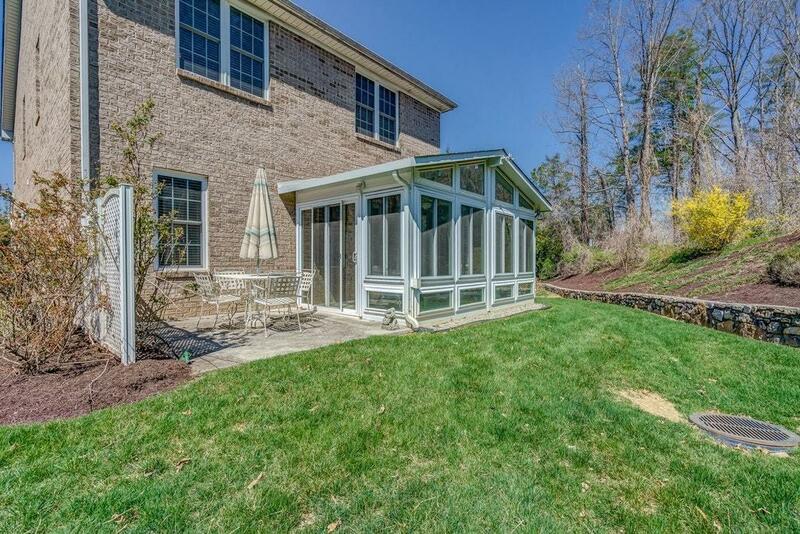 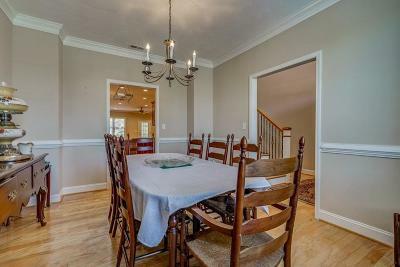 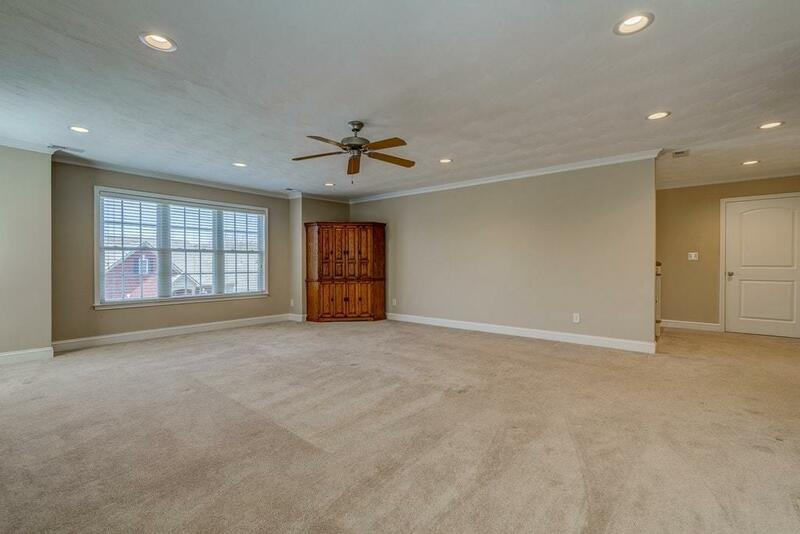 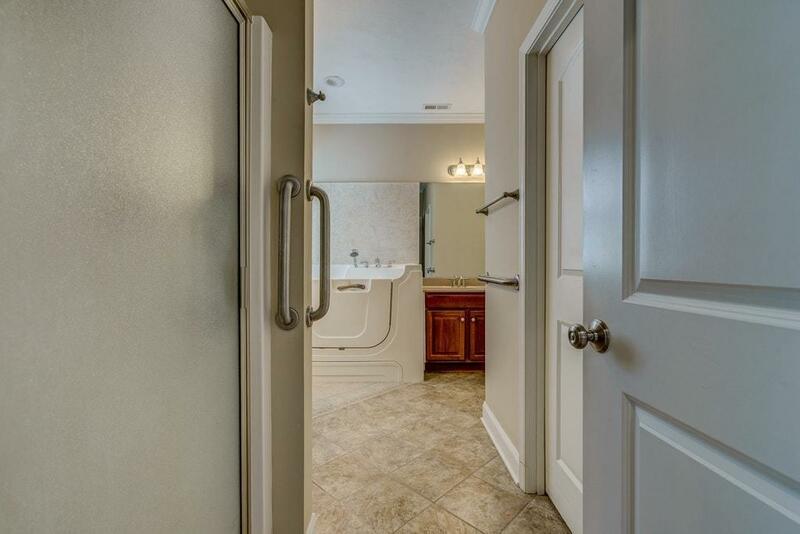 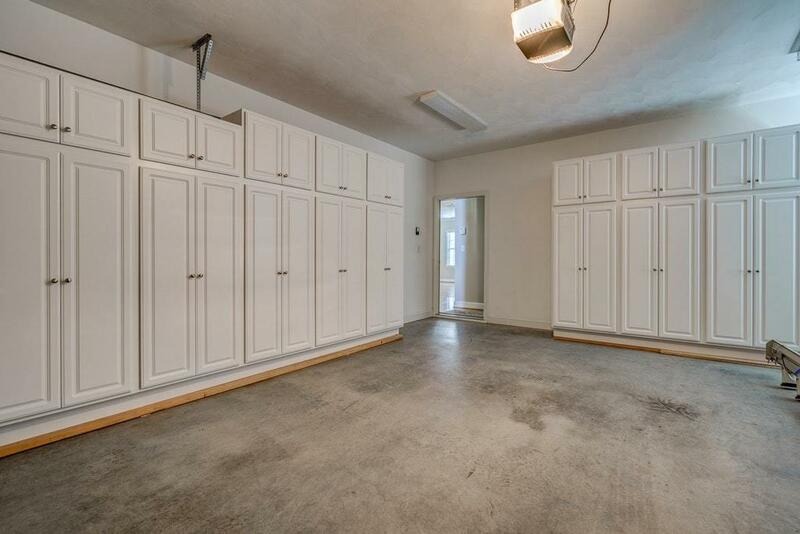 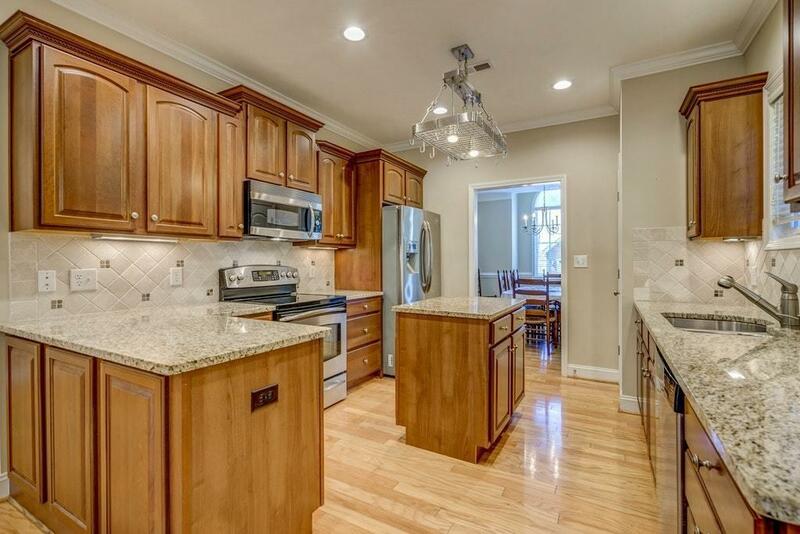 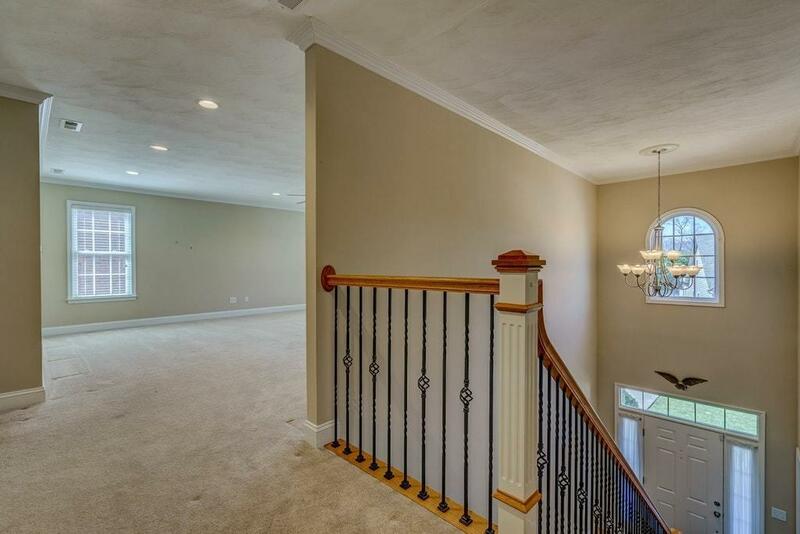 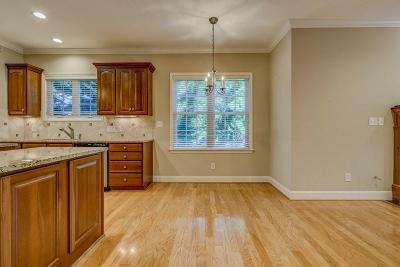 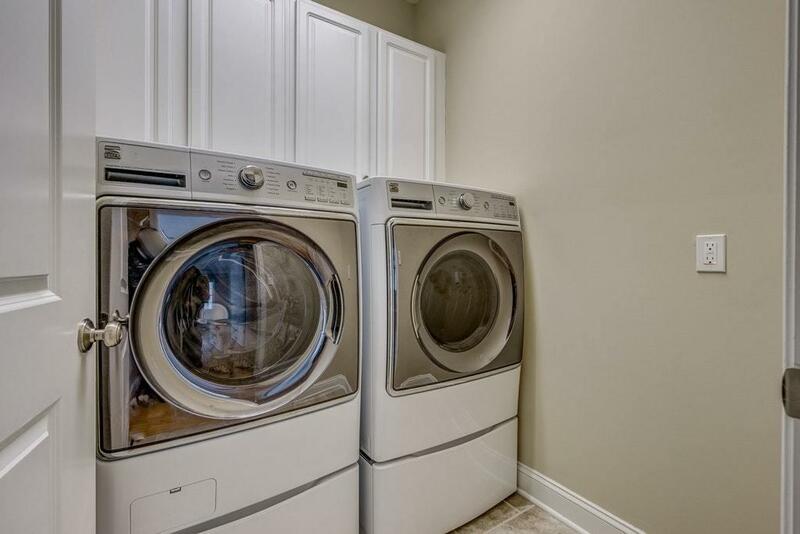 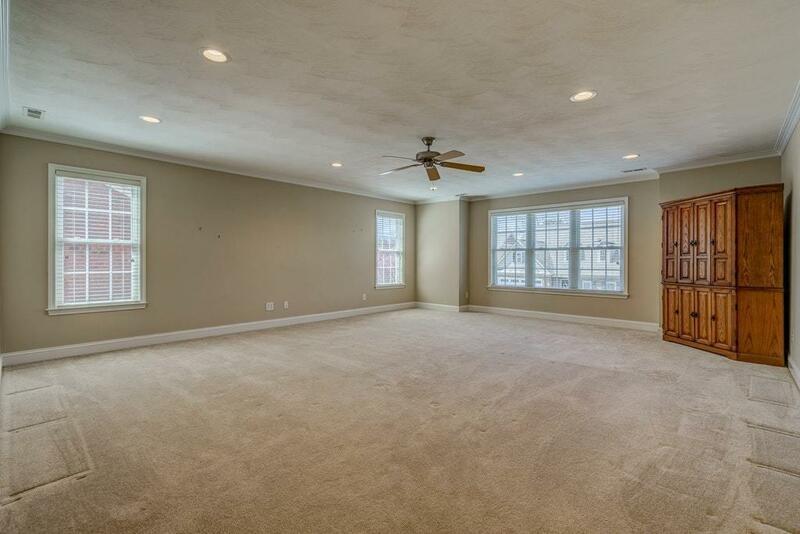 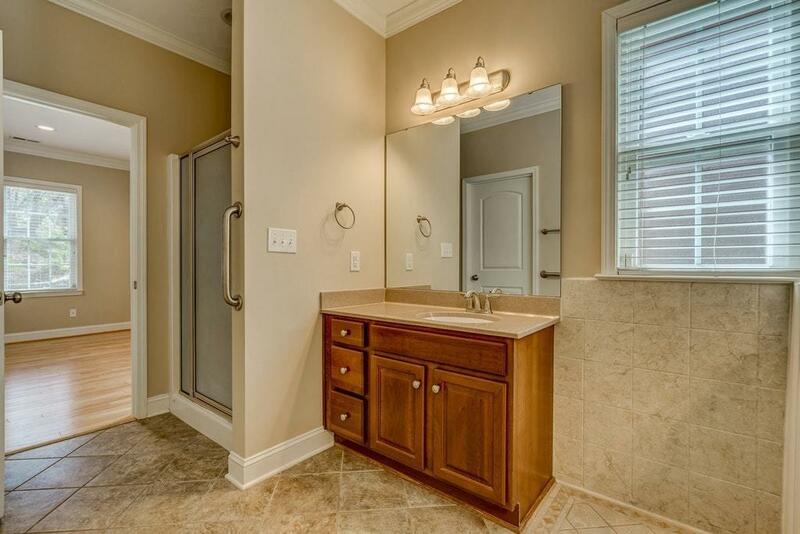 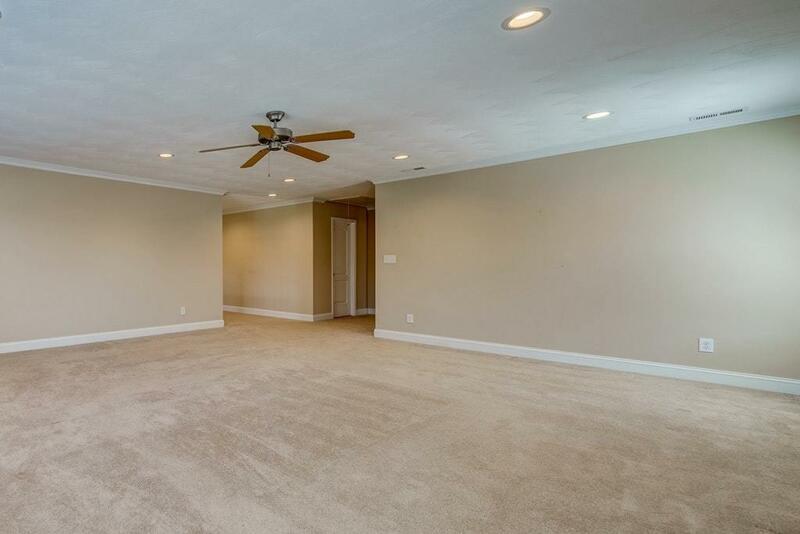 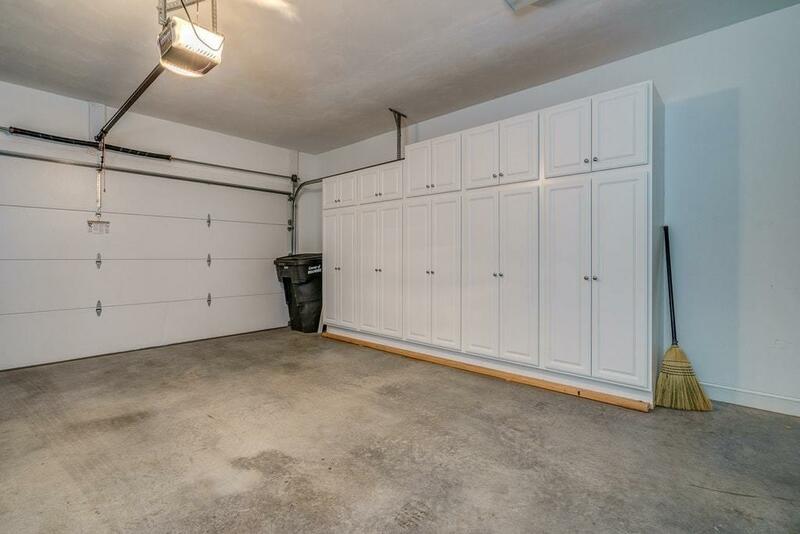 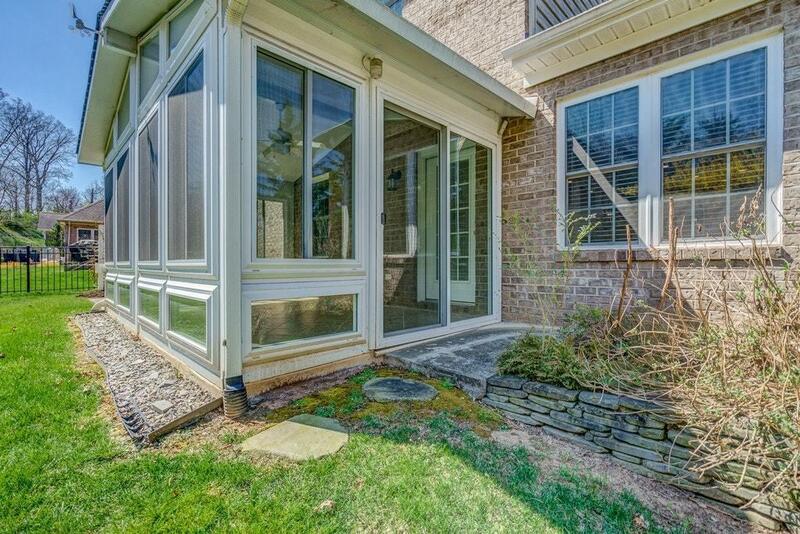 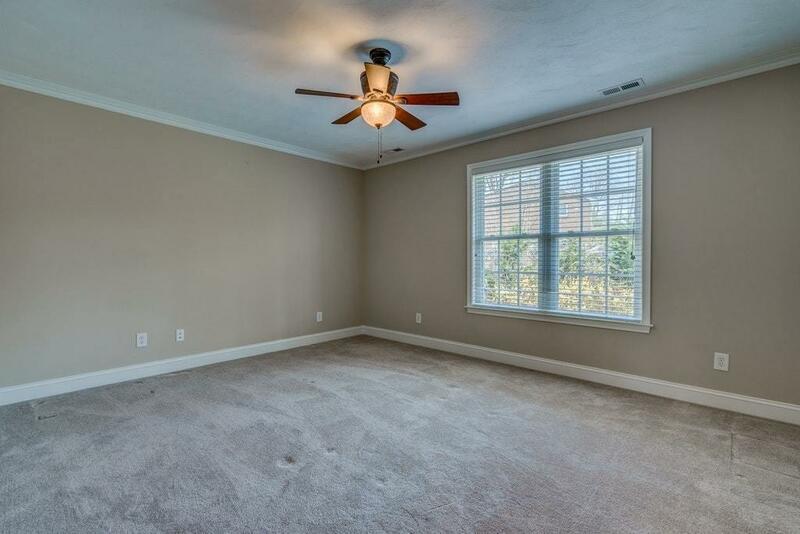 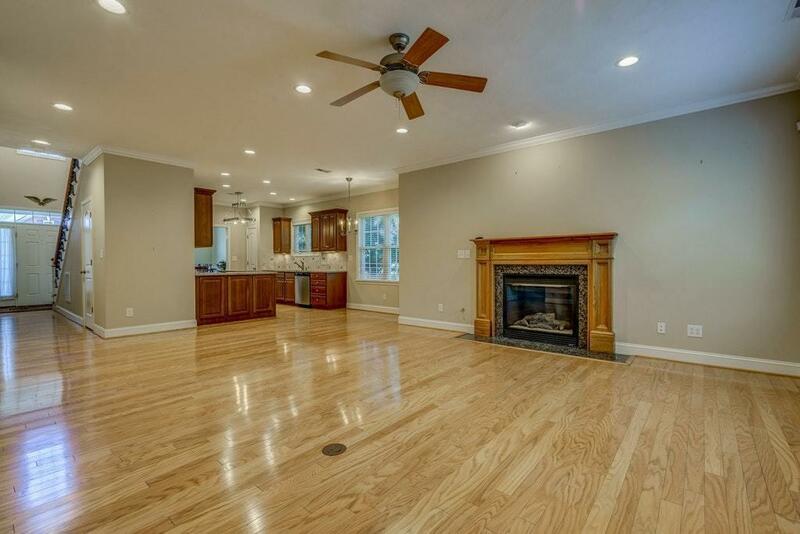 Entry level has 2 story Foyer, 1/2 Bath, Formal Dining Rm w/Island ( Granite countertops, tile backsplash, stainless steel appliances ), breakfast nook, Great room w/gas log fireplace, Sunroom w/door to Patio, Master BR w/Master Bath ( fiberglass shower, walk-in Tub, and cedar Closet ) Laundry room w/cabinets. 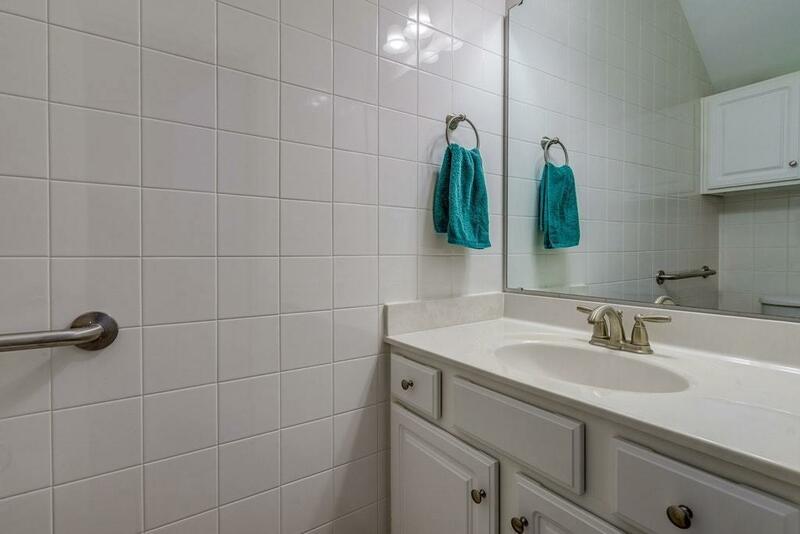 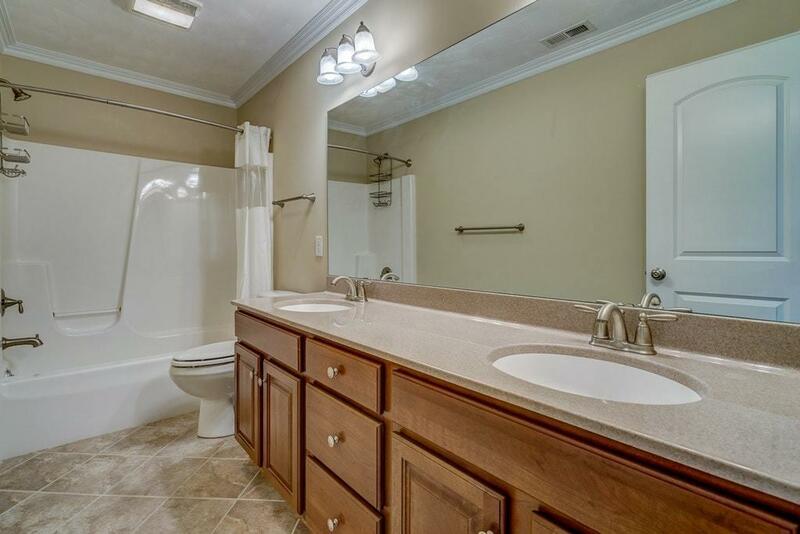 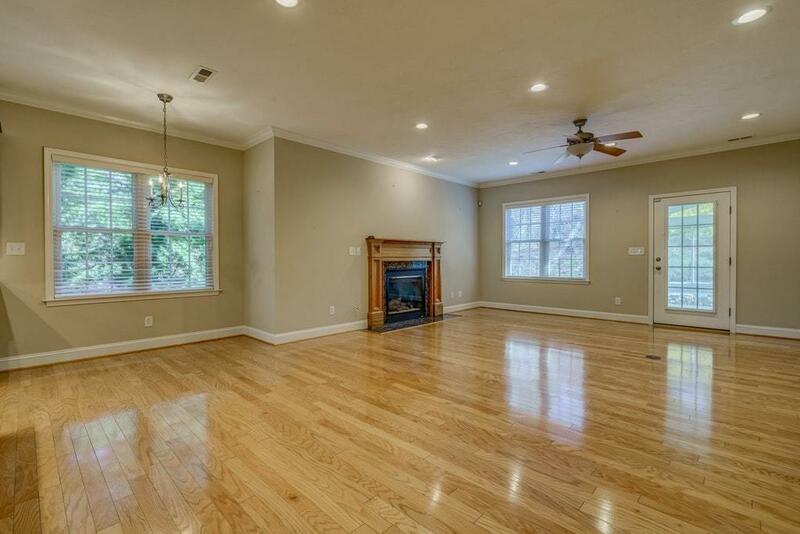 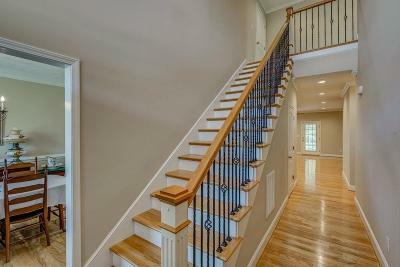 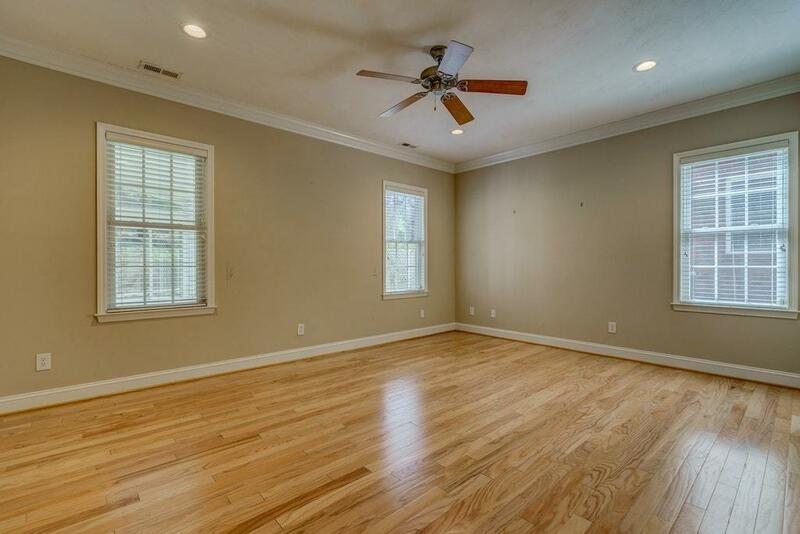 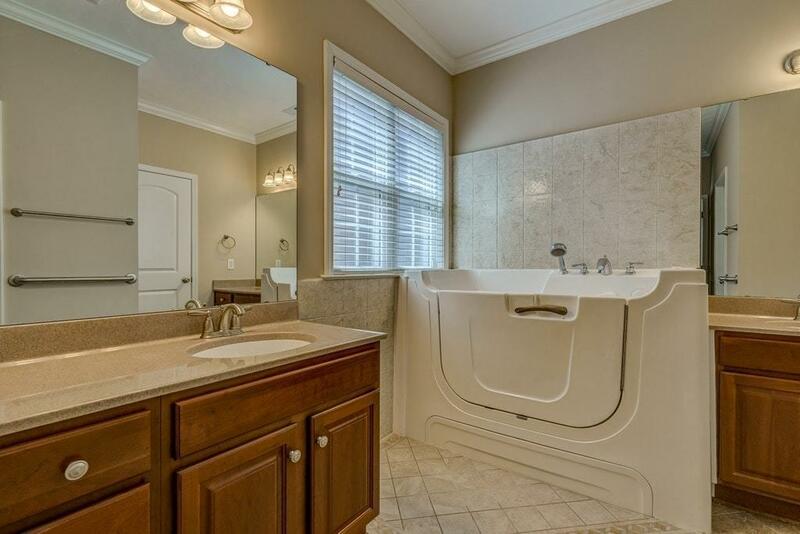 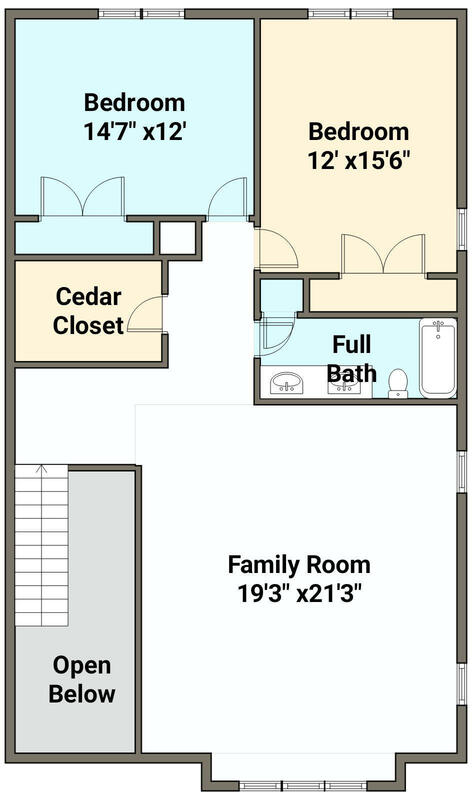 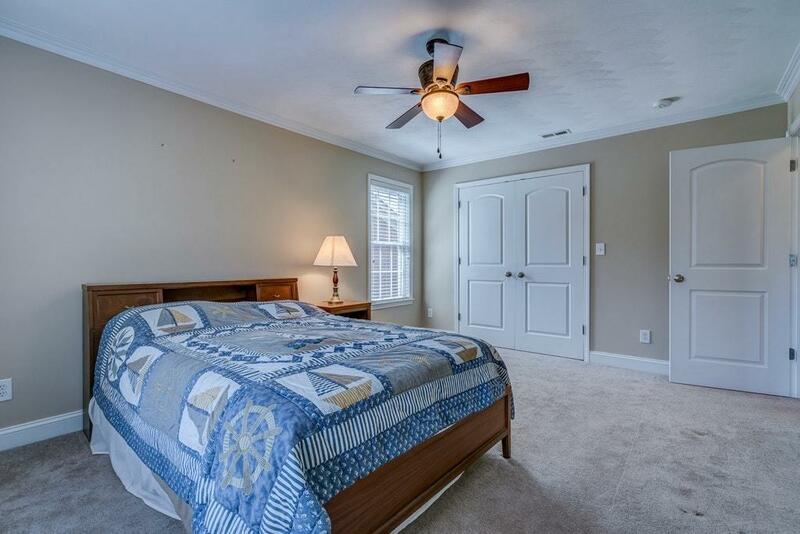 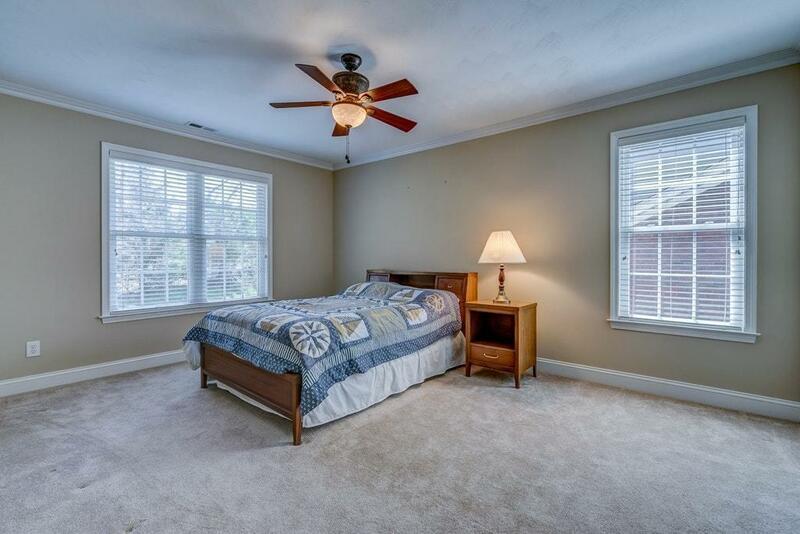 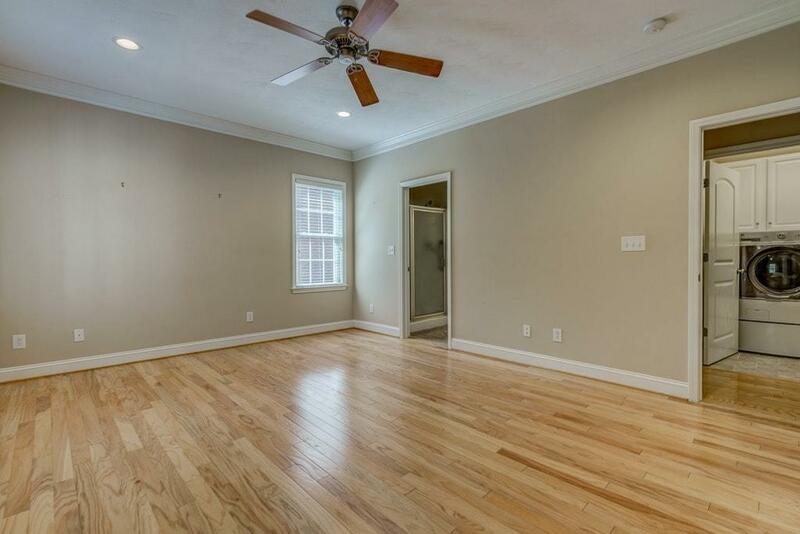 Upstairs has Rec room, full Bath, Cedar hall closet, 2nd and 3rd BRs, plus Attic storage. 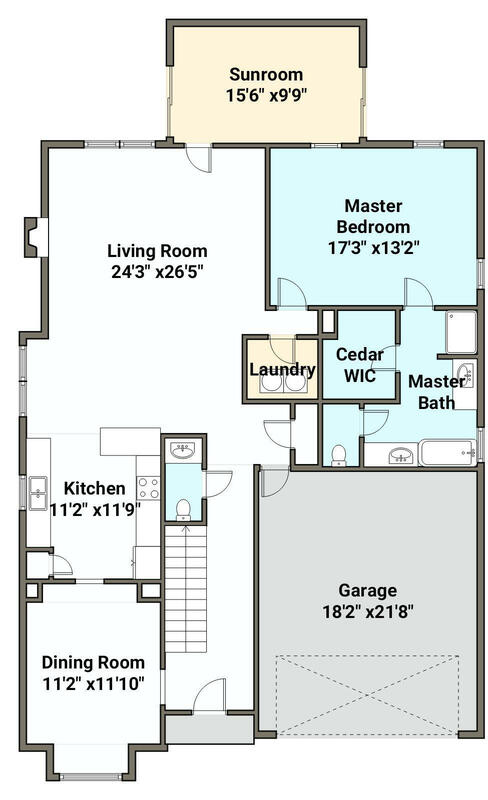 16 Seer Heat Pump, spray Foam Insulation, GE structured wiring by Audiotronics, tankless gas hot Water Heater, and much More! 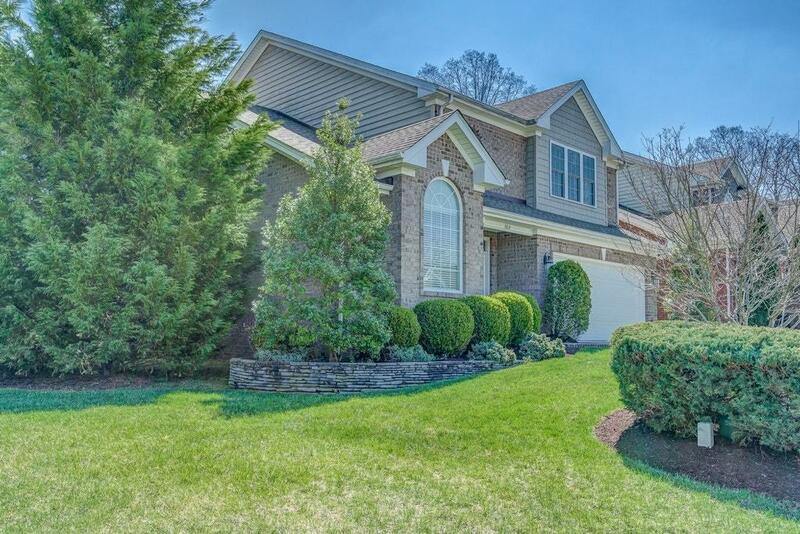 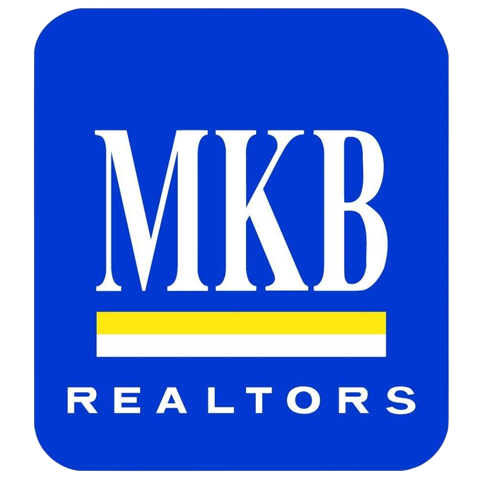 Home is also listed together w/lot next door and Home Purchaser has 1st right on lot. 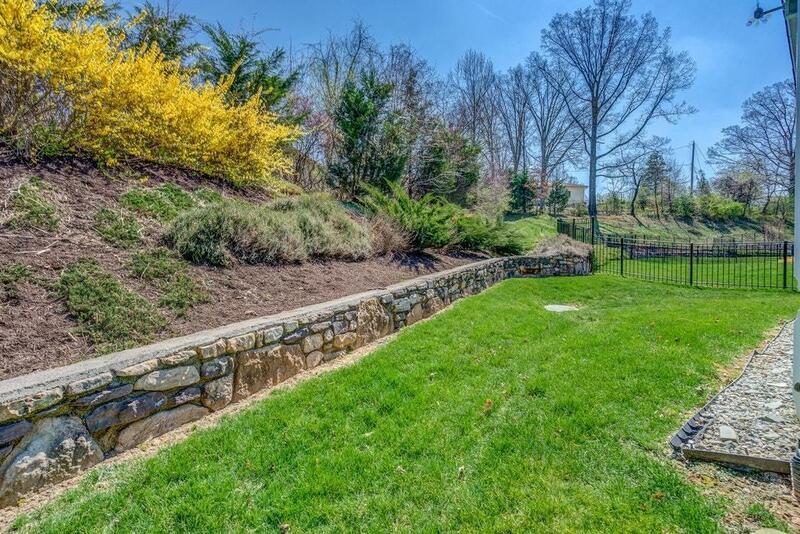 This listing includes Lot 13 which is left of House.